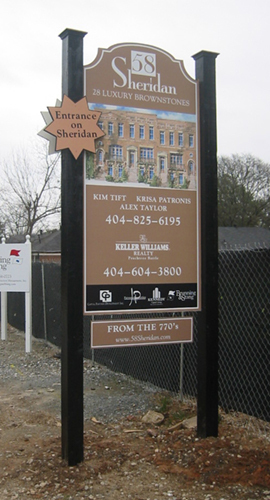 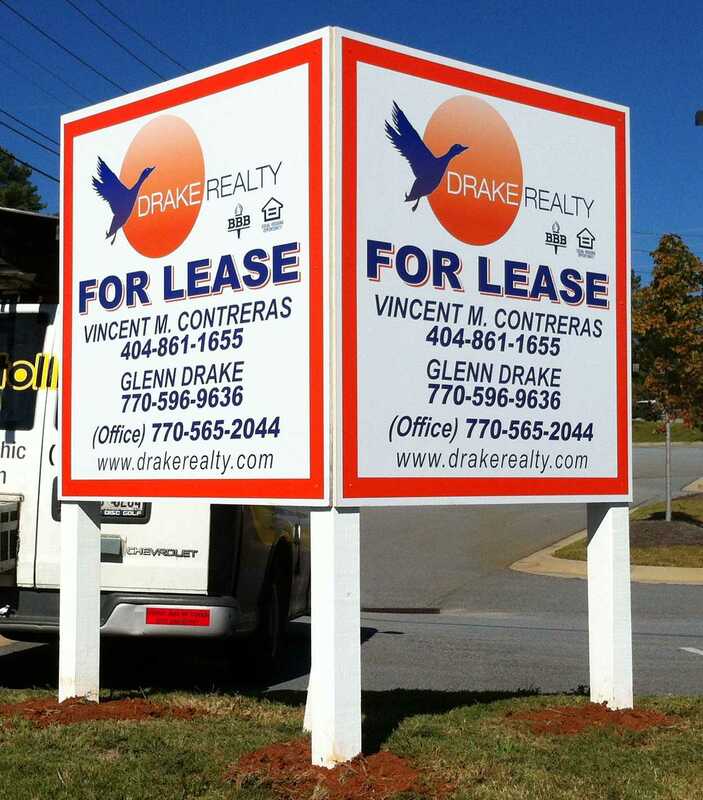 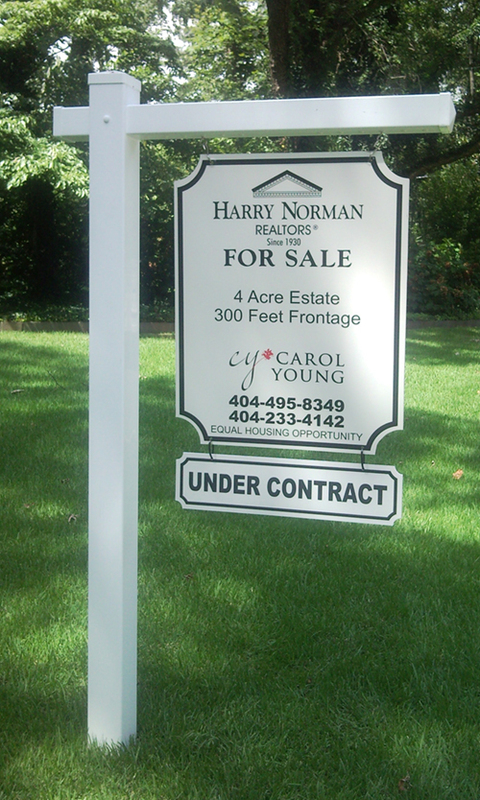 Real estate signs must stand out and catch the customer's eye, even if they are just passing by in a car. 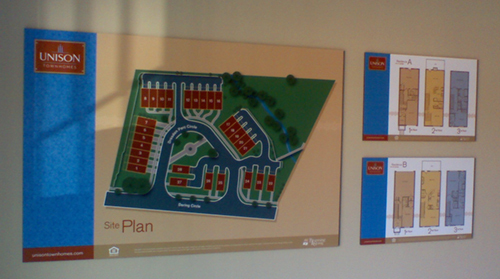 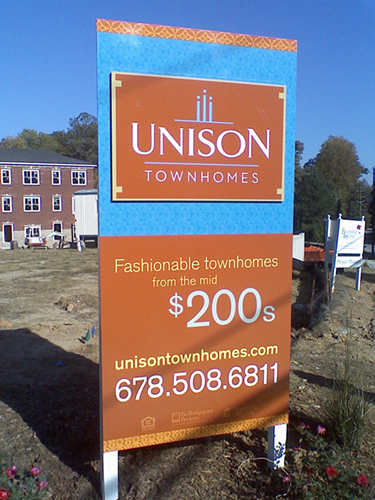 At Custom Signs Today, we produce a large range of real estate signs, with vibrant, full color, digitally printed graphics, and crystal clear text. 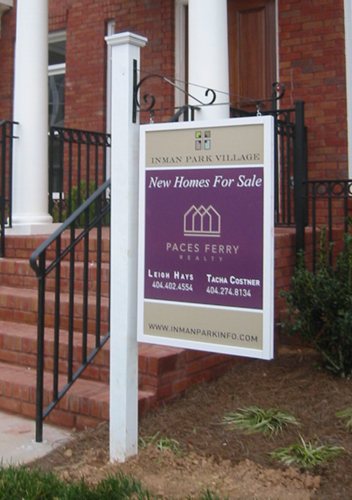 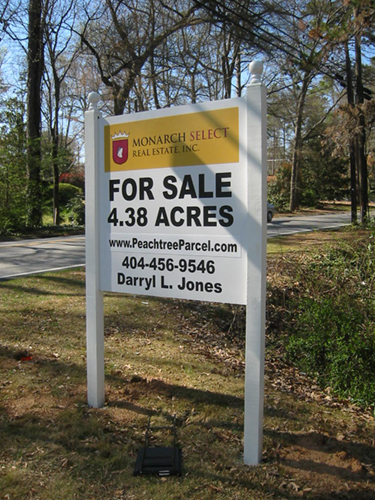 We will custom design a real estate sign or yard sign that is perfectly suited to your company profile, in your company colors, in any size, for any application.